Fit4Dance has a new home! 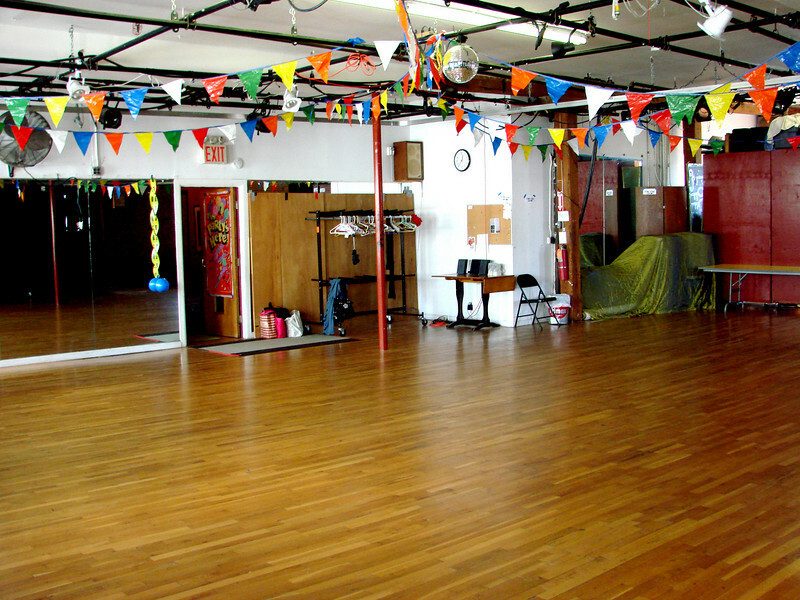 Fit4Dance will resume Tuesday classes at their new home at Spoke the Hub - Gowanus Arts Bulding beginning October 1st. Class will take place in the main studio on the 3rd floor from 6:15pm-7:15pm. The address is 295 Douglass Street Brooklyn, NY 11217 (between 3rd & 4th Aves). We can't wait to see you there!